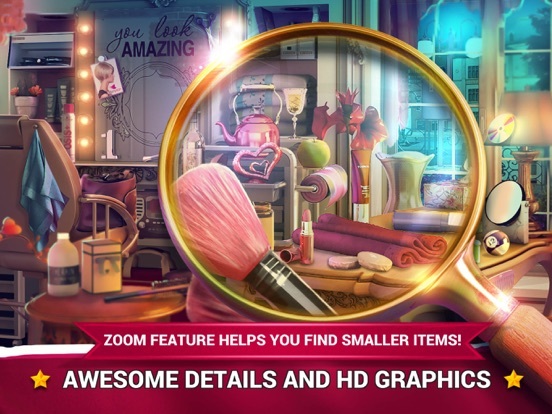 Universal [NEW] Hidden Objects Beauty Salon - a game for girls! Discussion in 'iPhone and iPad Games' started by magamagic, Jun 28, 2016. Welcome to the land of beauty! If you're a cool girl who enjoys playing “beauty games” in a beauty salon, you're at the right place! We have created the best “hidden objects game” for all fans of fashion, makeup, dress up, and manicure! Reveal the secret hidden objects in a “beauty parlour” by looking for lipsticks, hair brushes, nail polishes, combs, and perfumes! Download the best “games for girls” and enjoy finding hidden things in pictures of beautiful makeup salon, hairdresser salon, manicure salon, and many others! Hidden Objects Beauty Salon is waiting for you with its unique fashion story! Have a lot of girly fun! Enter the magical manicure salon and become enchanted with cute furniture and lovely colors! Find objects in a picture and be cool for school! Share free mystery hidden objects game with your schoolmates show everyone that you had the latest hidden objects games before everyone else! It's time for some makeup, cute nail designs, and awesome hair styles! Visit your hairdressers beauty salon and start looking for secret items in “hidden objects pictures”. Seek and find hidden things such as cute statues, towels, lotions, and perfumes in these excellent “hidden objects games for girls”! Free download beauty games and hurry up to win all the stars and unlock new levels! Hurry up with a salon makeover and find objects in a room! We offer you a chance to enhance your phone with so much sophistication and elegance! The best free full hidden objects game is waiting for you! “Hidden Objects Beauty Salon” offers you a chance to play a fashionable girl game which is at the same time educational and fun! Start playing today and see it for yourself! Welcome to the land of beauty! If you're a cool girl who enjoys playing beauty games in a beauty salon, you're at the right place! We have created the best hidden objects game for all fans of fashion, makeup, dress up, and manicure! Reveal the secret hidden objects in a beauty parlour by looking for lipsticks, hair brushes, nail polishes, combs, and perfumes! Download the best games for girls and enjoy finding hidden things in pictures of beautiful makeup salon, hairdresser salon, manicure salon, and many others! Hidden Objects Beauty Salon is waiting for you with its unique fashion story! Have a lot of girly fun! Features: More than 1000 hidden objects to find! Amazing HD graphics – 3D environment! Text mode - good for kids for learning object names! Collect at least three stars to move on to the next level! Collect the maximum amount of points and beat the clock! Use hint system to find an item! Teenage girls get ready for Hidden Objects Beauty Salon! Enter our mystery beauty salon and get ready for games for girls only! Beauty salon makeover with secret hidden objects is an excellent choice for all cute girls who like to beautify themselves! Discover hidden items in pictures of a stunning manicure salon, a fashion salon, and a makeup salon! If you like playing hidden objects games with lots of hidden things to find, you're going to love these games for girls! Feel like a fun princess with your own beauty story while you look for hidden hearts, glasses, teddy bears, and hair dryers. Excellent girl games are waiting for a cute girly girl like you! Grab your phone right now and start playing one of the best fashion games ever! Hidden objects games new just for you and for your fun! 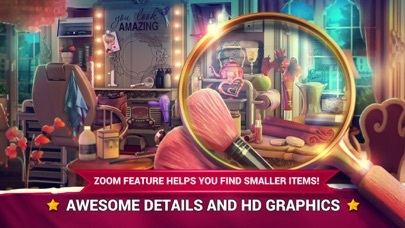 [NEW] Hidden Objects Beauty Salon - a game for girls! Welcome to the land of beauty! If you're a cool girl who enjoys playing beauty games in a beauty salon, you're at the right place! We have created the best hidden object game for all fans of fashion, makeup, dress up, and manicure! Reveal the secret hidden objects in a beauty parlour by looking for lipsticks, hair brushes, nail polishes, combs, and perfumes! Download the best games for girls and enjoy finding hidden things in pictures of beautiful makeup salon, hairdresser salon, manicure salon, and many others! Hidden Object Beauty Salon is waiting for you with its unique fashion story! Have a lot of girly fun! Teenage girls get ready for Hidden Object Beauty Salon! Enter our mystery beauty salon and get ready for free games for girls only! Beauty salon makeover with secret hidden objects is an excellent choice for all cute girls who like to beautify themselves! Discover hidden items in pictures of a stunning manicure salon, a fashion salon, and a makeup salon! 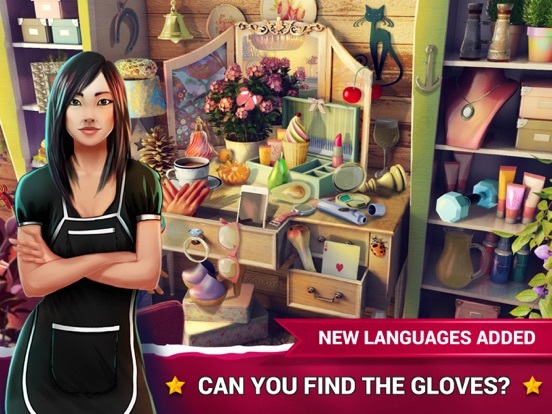 If you like playing hidden object games with lots of hidden things to find, you're going to love these games for girls free! Feel like a fun princess with your own beauty story while you look for hidden hearts, glasses, teddy bears, and hair dryers. Excellent girl games are waiting for a cute girly girl like you! Grab your phone right now and start playing one of the best fashion games ever! 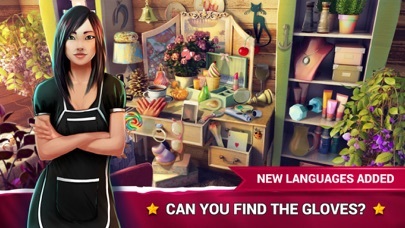 Hidden object games free new just for you and for your fun! Become a girl superstar in a beauty salon where you do nail makeover, makeup, and your hair! 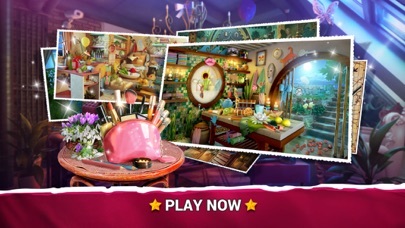 Hidden object room games are here to make your day incredibly beautiful! This find objects in pictures game offers you lots of cute hidden objects which you are supposed to search and find as fast as you can! Look for girly makeup, fashion accessories, purses, shoes, and lots of other girly stuff! 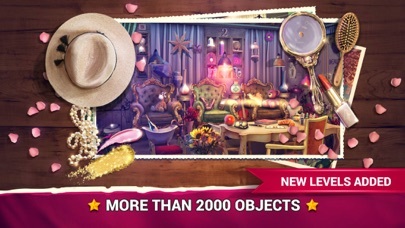 If you always go for the glam and cute, you will enjoy playing this find objects game! 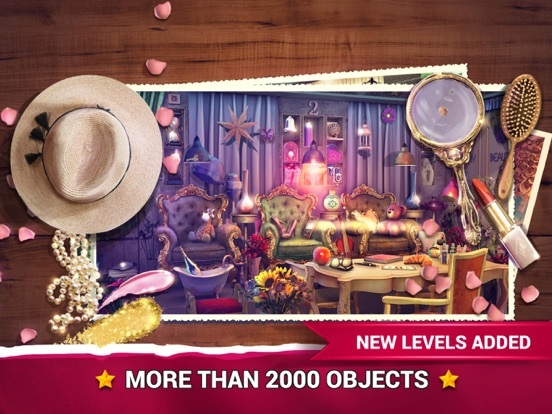 Become a true fashion diva with your new hidden object games! Share this special hidden object in pictures game with all your girlfriends and see who can find her way inside this cool beauty salon game! Become enchanted with beautiful graphics, glamorous levels, and cute hidden objects! Pink and purple will make everything better in this luxurious hidden object world! Beauty parlour center is waiting for all teen girls, little girls, and adult ladies. No matter what your age is, you'll surely going to love this girly search and find hidden objects cute game! 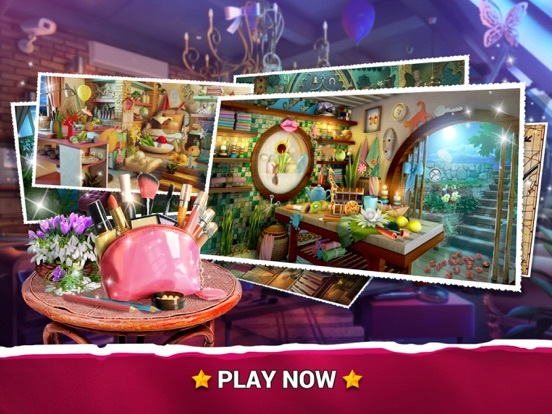 Download our new girl game Hidden Object Beauty Salon and glam up! More screens from this cute game! Welcome to the land of beauty! We have created the best game Hidden Objects Beauty Salon for all fans of fashion, makeup, dress up, and manicure! If you're a cool girl who enjoys playing beauty games in a beauty salon, you're at the right place! Reveal the secret hidden objects in a beauty parlour by looking for lipsticks, hair brushes, nail polishes, combs, and perfumes! Download the best games for girls and enjoy finding hidden things in pictures of beautiful makeup salon, hairdresser salon, manicure salon, and many others! Enter our mystery beauty salon and get ready for games for girls only! Beauty salon makeover with secret hidden objects is an excellent choice for all cute girls who like to beautify themselves! Hidden Objects Beauty Salon is waiting for you with its unique fashion story! Have a lot of fun!